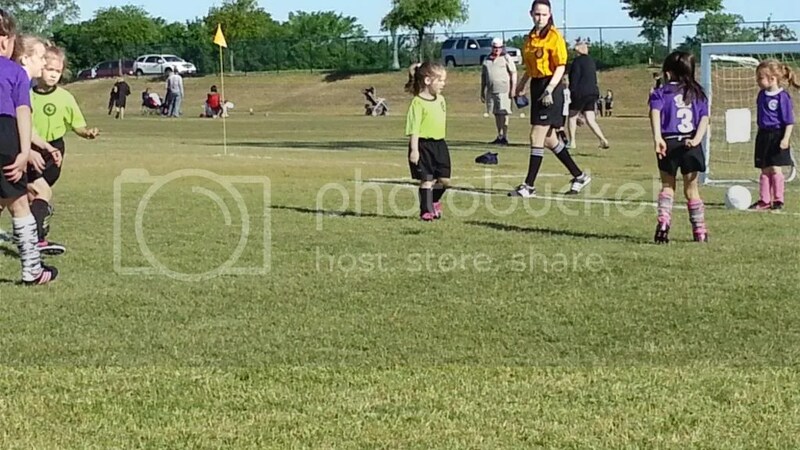 Spring Soccer - Life. Love. Reality. 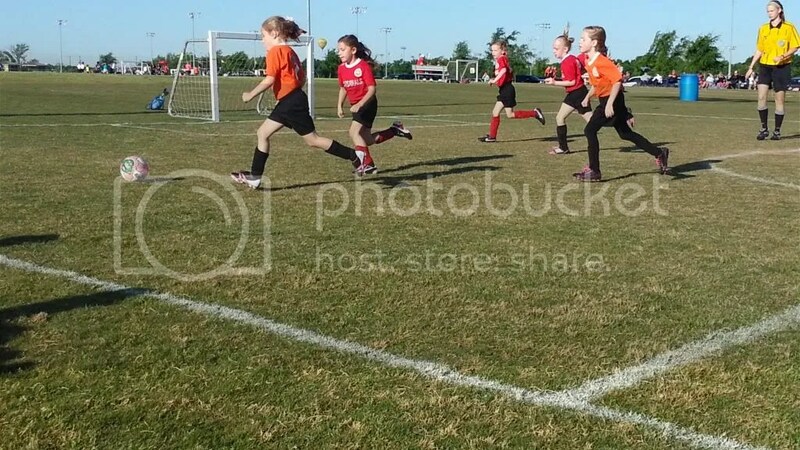 The past Saturday was the last game of our Spring Soccer season. 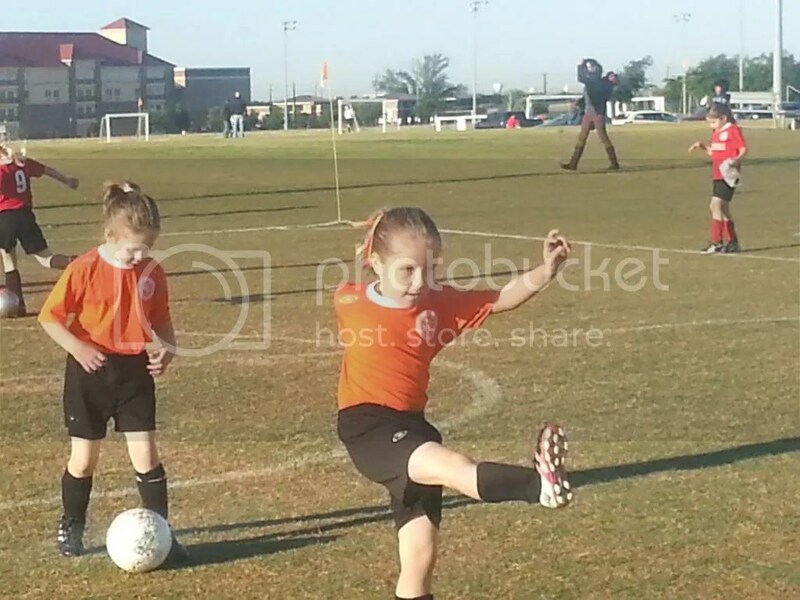 The girls have grown a lot in their soccer skills and they have made a lot of new friends! We have had a lot of fun this Spring and are looking forward to playing with the same girls this Fall. 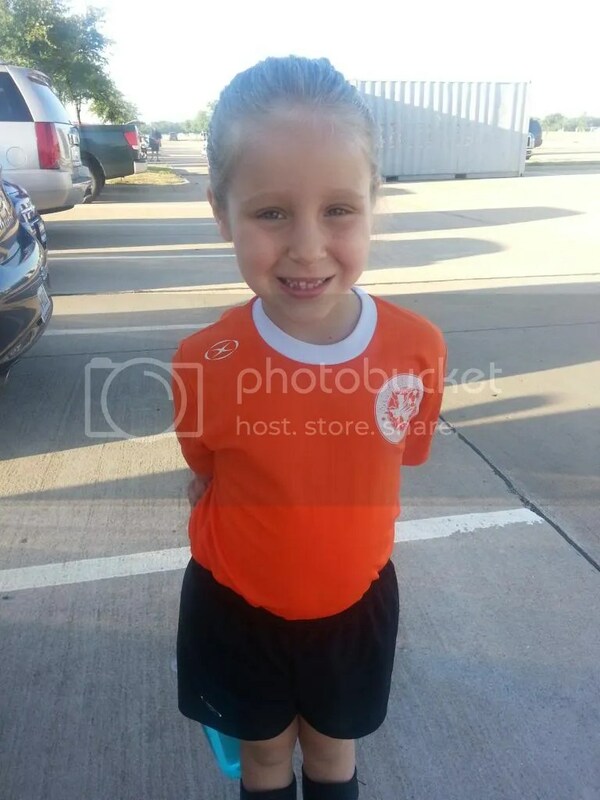 Kate ready for her game. Kate headed down the field. 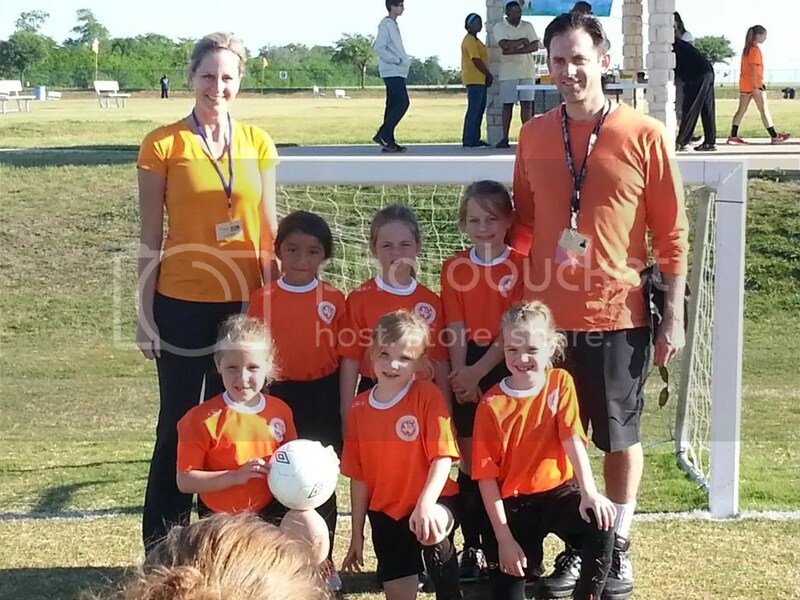 We loved our coaches this season – they did a great job! 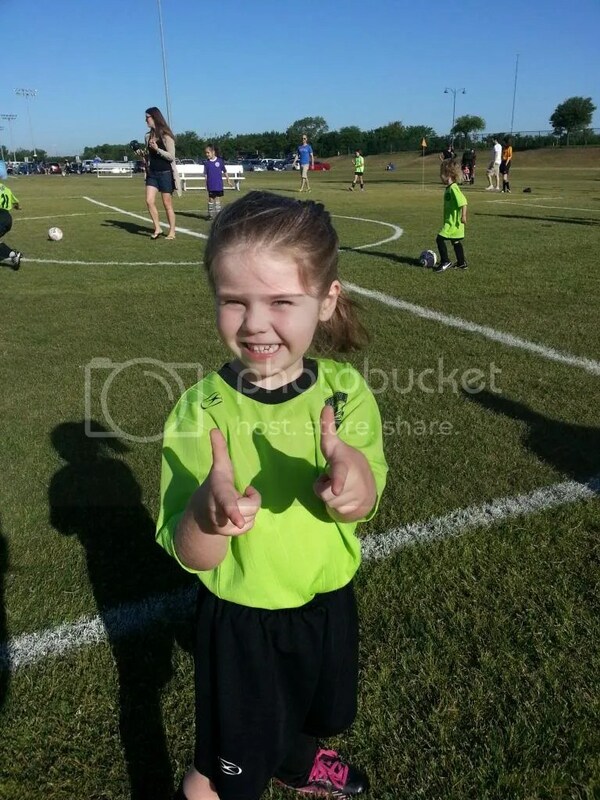 Abigail ready to score 100 goals – that is exactly what she said! 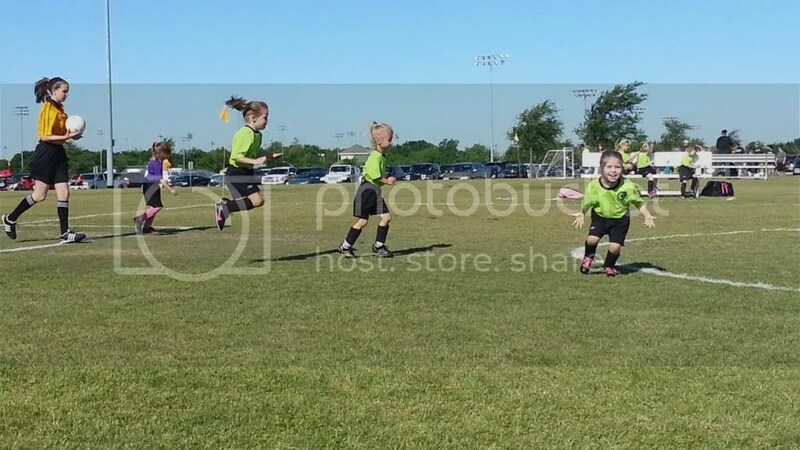 ready to take the ball away from that little girl. Loved this picture – Abigail had just scored. 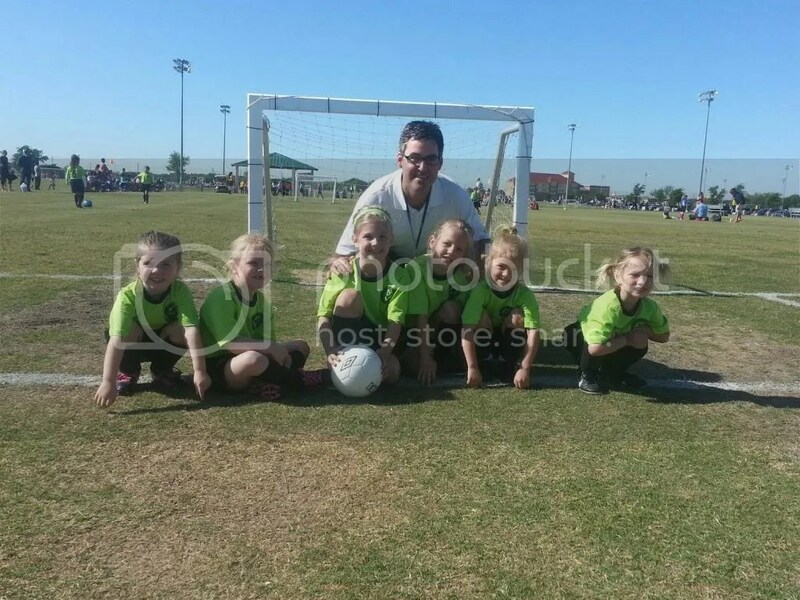 her coach also did a great job with the girls!